100% Pure and Natural Clary Sage Essential Oil - Suitable for use in aromatherapy when mixed with a carrier oil or base product. 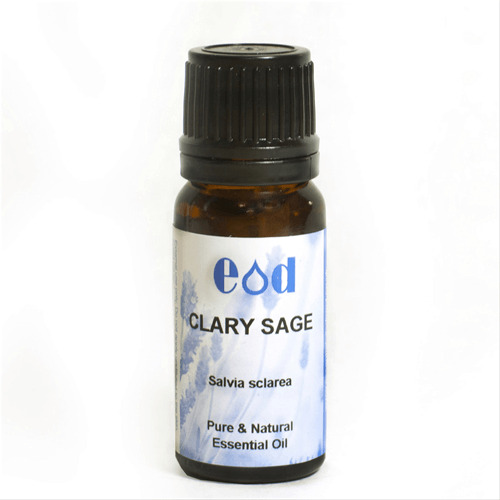 Botanical Origin: Salvia Sclarea Oil is a volatile oil obtained from the Clary Sage, Salvia sclarea L., Lamiaceae. Regulation 1333/2008 Food Use: Conforms to Regulation 1333/2008 and is suitable for food flavouring use, subject to all the usual formulation considerations. FEMA 2321.